I’ve lived in countries like India with an older history – but I’ve never lived in any country with more history than Switzerland. There is an historical artifact or monument or place on every corner. 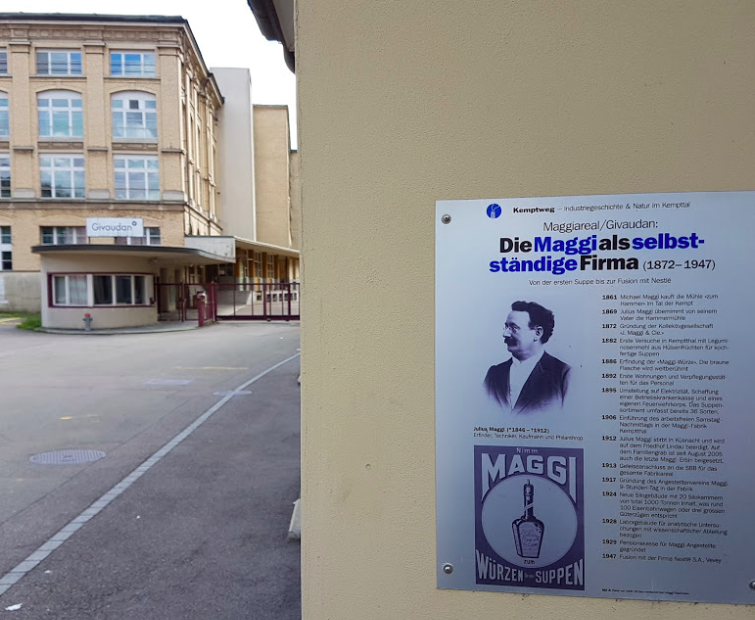 So I was hardly surprised to see this historical plaque just a few kilometers from where I live, at the train station in Kempthal. 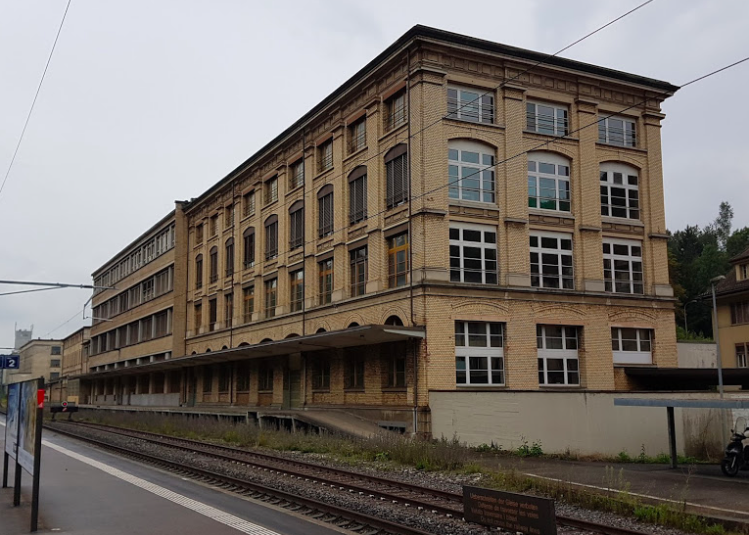 Even today, and far more than in any other country in Europe, that spirit of invention and entrepreneurship pervades Switzerland – and it is a big reason I enjoy living here so much! 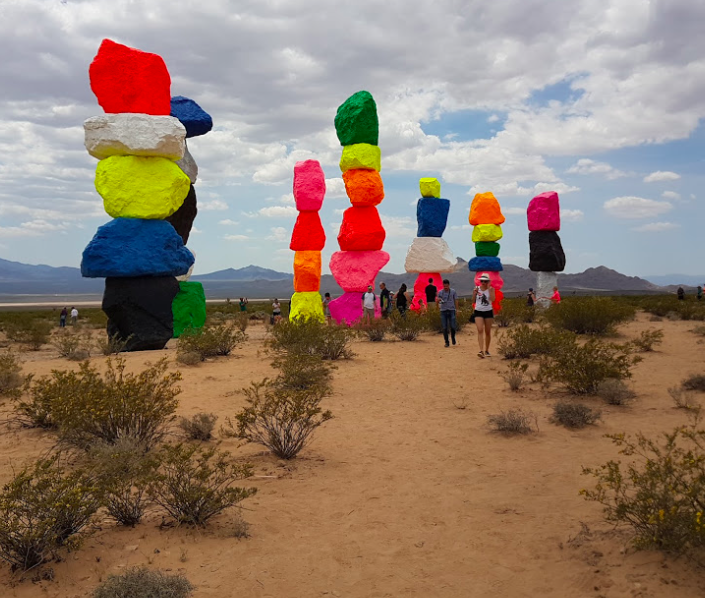 A stunning art display just outside of Las Vegas, from Swiss artist Ugo Rondinone. 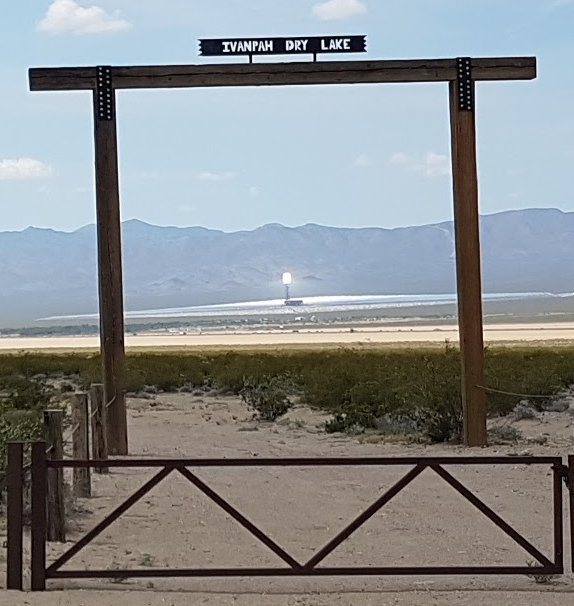 Just outside of Las Vegas, the Ivanpah Solar Facility is the closest thing to pure science fiction that I’ve ever seen.